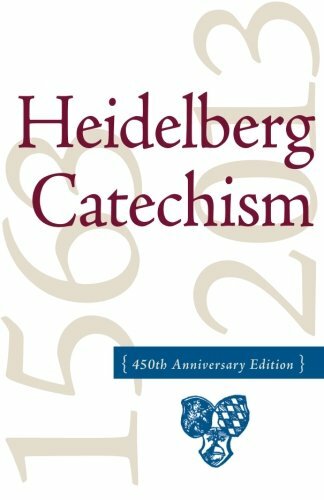 This edition of the Heidelberg Catechism is produced by the Reformed Church in the United States. It is reprinted with all of the references in the New King James Version of the Bible and the updated language adopted by the Synod of the RCUS in 2011. This small book is one of the finest fruits of the Reformation and epitomizes its essential teaching. Holding forth faith in Jesus Christ as our only comfort in life and in death, it presents, very personally and eloquently, what is necessary to know that we may live and die in that comfort. While many played a role in its composition, it was especially Zacharias Ursinus and Caspar Olevianus who imparted its theological content and practical spirit. Having received hearty approval by the pastors and teachers in Heidelberg, it was published on January 19, 1563. Its influence in Germany, the Netherlands, Hungary, and beyond exceeded all expectations. It was welcomed by Reformed believers everywhere. Today, those who are yearning for a beautiful statement of biblical truth will find this work a treasure. It remains as fresh as when it was first published 450 years ago. 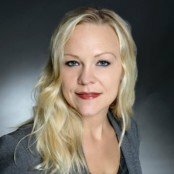 Previous Previous post: Short Selling Your Home – The Right Answer?